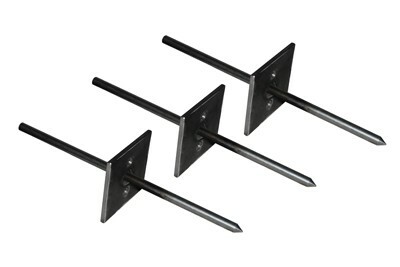 Our Regular Ground Stakes are made of durable materials and will last for seasons of repeated use. © 2016 Wind Warrior. All Rights Reserved.